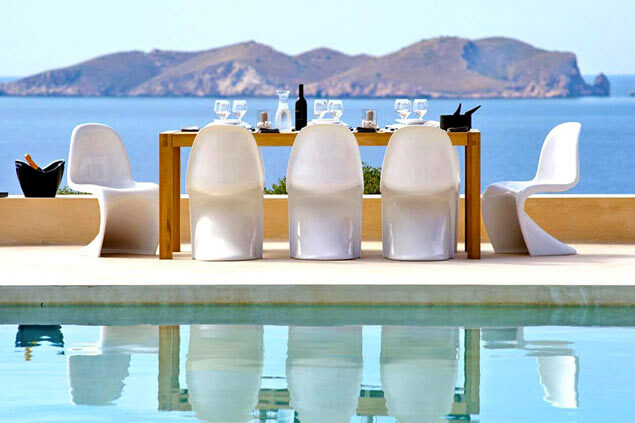 Villanovo is a unique selection of beautiful holiday villas and luxury properties. Over time our team has built up an exceptional portfolio of villas to rent for getaways with the family or with friends. 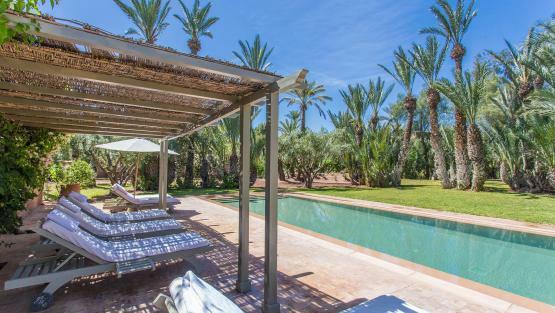 Having started out in Marrakech, where we offer villas in the Palmeraie and riads in the medina, Villanovo moved on to Ibiza, Mauritius, Greece, Bali, Sri Lanka, Portugal... Our villa curators are constantly searching for beautiful private properties to rent all around the world. Our portfolio recently expanded to a selection of beautiful chalets in the Swiss and French Alps. Travel experts for bespoke private villas, we offer assistance and a concierge service to all our clients, with personalised advice in order to choose the villa that suits them or in finding the most suitable luxury chalet. 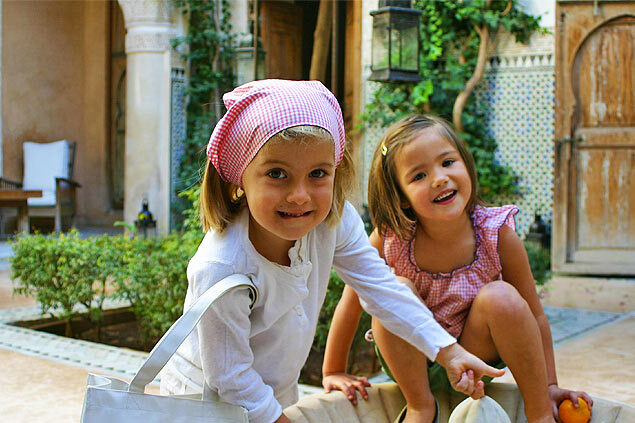 We open the doors to the most sought-after and popular destinations, as well as an array of services in each destination. Each of Villanovo's houses reflects the unique tastes of its owner and we always strive to offer holiday homes in harmony with the destination chosen by our clients. 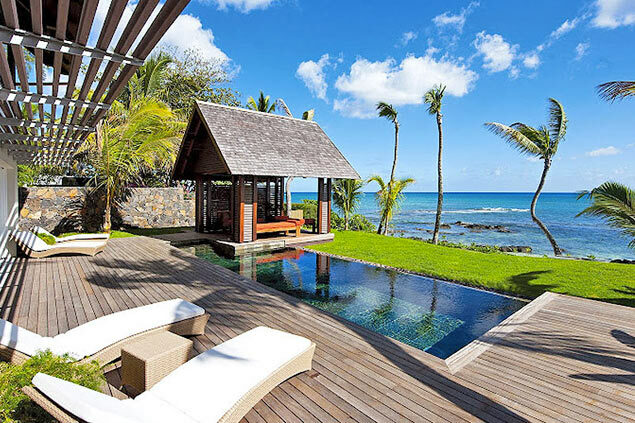 Thanks to a rigorous selection process carried out by our team around the world, we offer properties that appeal to travellers looking for privacy, freedom, charm and luxury. 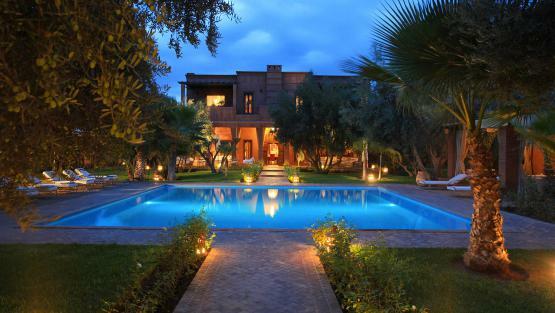 Villanovo also offers villas for a wedding in Marrakech. Check our new villas.